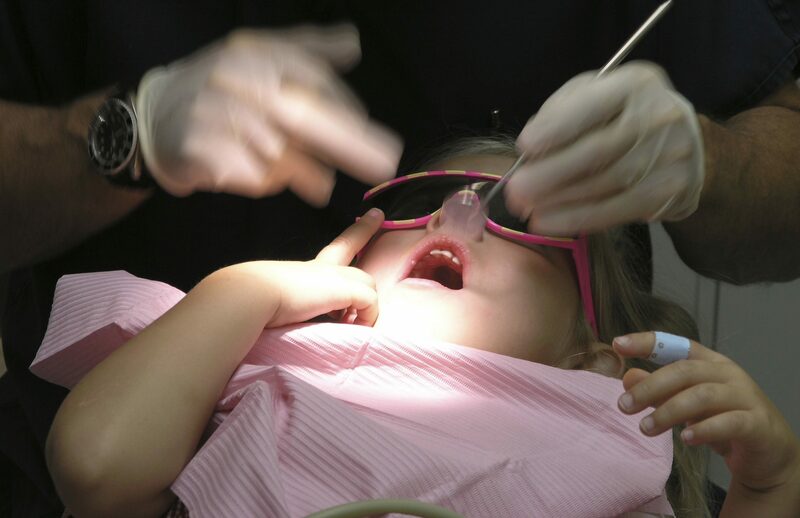 Nearly one in 10 of Tayside’s youngest schoolchildren have serious problems with their teeth, new figures reveal. 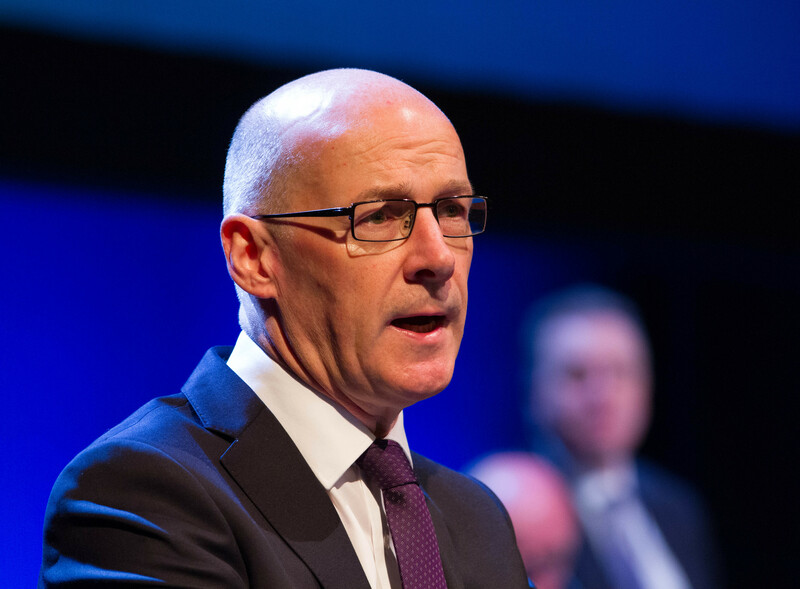 John Swinney has issued a “thinly-veiled threat” to defy the Scottish Parliament if it voted to scrap controversial tests. 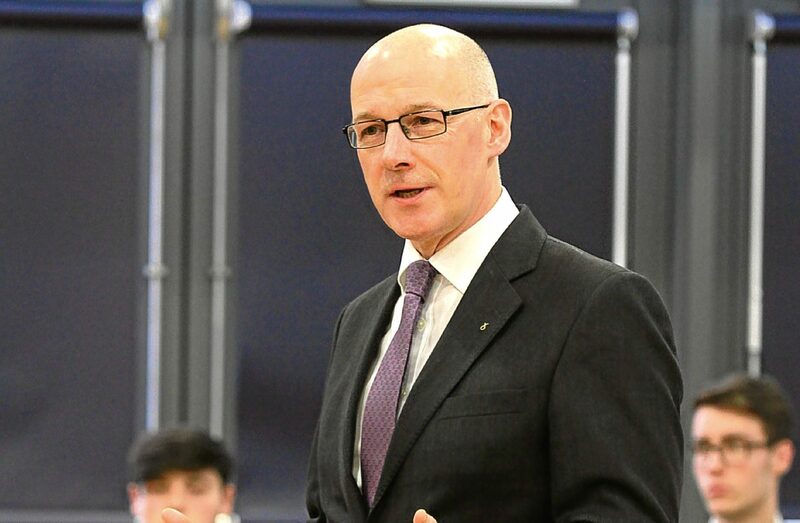 The Scottish Government faces a damaging defeat in Holyrood as opposition parties mount a bid to scrap controversial tests for five-year-olds. 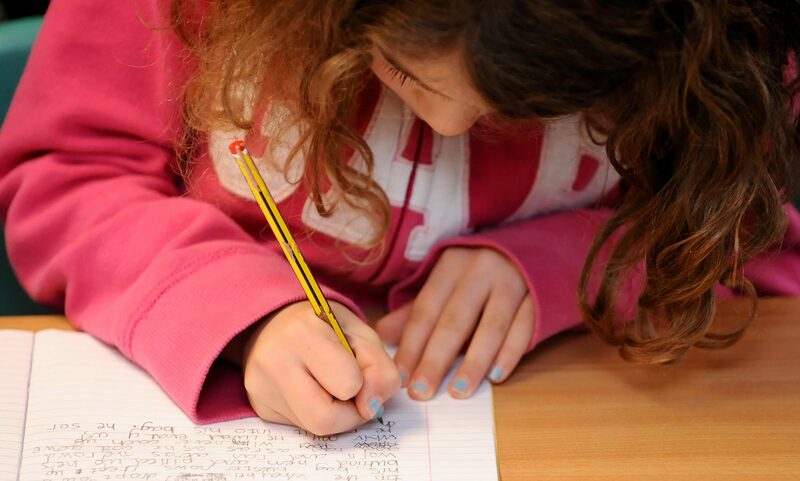 The Education Secretary’s changes to controversial tests do not allay “serious concerns” from teachers, warns the EIS. Parents have been urged to boycott controversial tests for 5-year-olds as the Scottish Government risk a Holyrood defeat on its flagship education policy.